I’m not gonna lie, when I first saw clips of this movie 6 months ago, I wasn’t too excited to see it. I mean, really? A movie about voices in your head? But as June came closer and I saw a few more trailers, I thought this could be pretty cool. Today was opening day, so my sister and I decided to take our 7 & 5 year old to see it. Oh What Fun!!! I seriously fell in love with this movie! 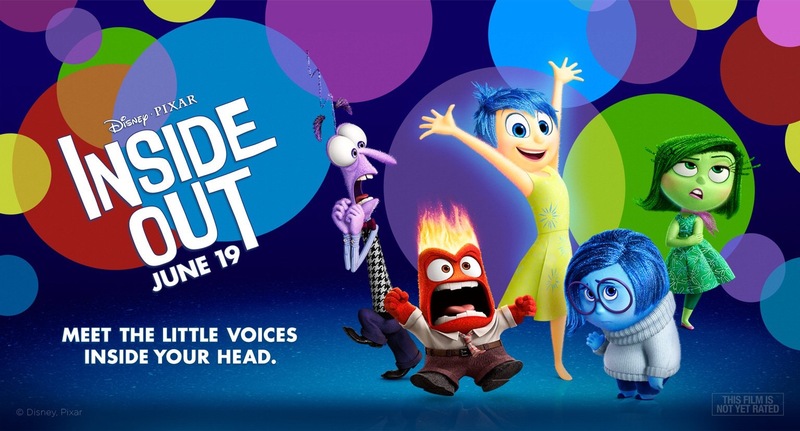 Inside Out is about a young girl named Riley and the “emotions” that help shape her into the beautiful person she is. As a parent, you always want your kids to have the happiest, most joyful memories. We try not to let them experience too many moments of sadness, anger or fear. But we learn that those emotions help shape us too. We need each of them to have a full, loving and beautiful life. I love the way they taught this to my daughter as well as myself. As her mom, I remembered she needed to have experience in each of these feelings to grow. She understood why Riley was acting or feeling a certain way and in some scenes she could identify as having those feelings herself. I have to admit, I cried. 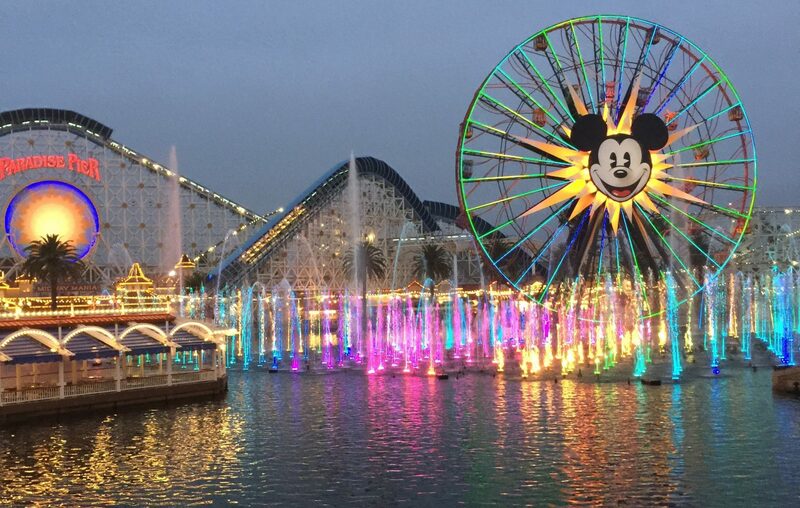 How does Disney do that all the time?! Maybe because as a mom, I can see both sides to the story: Life as a kid ( I have the Peter Pan syndrome) and life as a worried, tired, happy, proud parent. I adored this film and plan to see it again. Its a perfect way to spend a hot summer day with your family. I know Dads will love it too!